Maju Palace is one of the restaurant under Oriental Group of Restaurants. Established in July 2002, Maju Palace is one of the top Chinese restaurants in Klang Valley serving cuisine that is pork-free. Maju Palace is located at Level 5, Maju Junction Mall, 1001, Jalan Sultan Ismail, 50250 Kuala Lumpur. 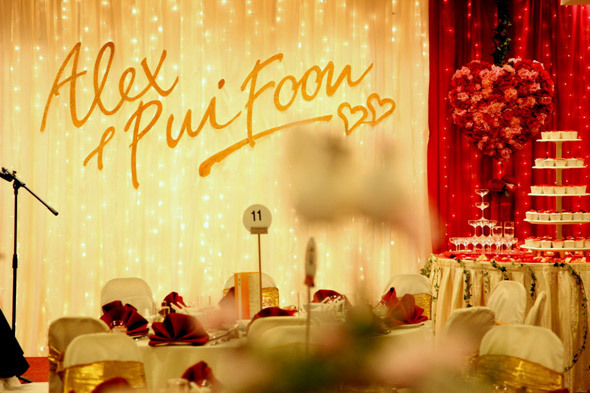 Maju Palace is serving pork-free modern Chinese cuisine with a mass variety of specialties making it an ideal venue for your wedding banquet. Maju Palace earned its reputation by being awarded ‘Malaysia’s Best Restaurant’ by Malaysia Tatler in the year 2005 giving you the confident that the food by Maju Palace will give you an unforgettable wedding experience.